Complimentary Whole Body Cryotherapy session to all Chamber Members!! Amazing Aerial Photos of Your Ribbon Cutting Event! 5 HD professionally-edited aerial photos of your ribbon cutting event. Only $99! Supercharge Your Social Media and Website with HD Professionally-edited AERIAL Photos of Your Ribbon Cutting Event! 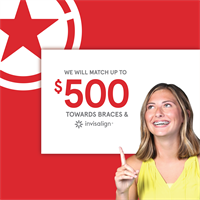 30% off Membership and Complimentary Welcome Package for Chamber Members! 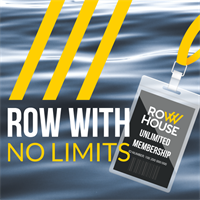 Row House is the home of the low-impact 45 minute, full body rowing workout!